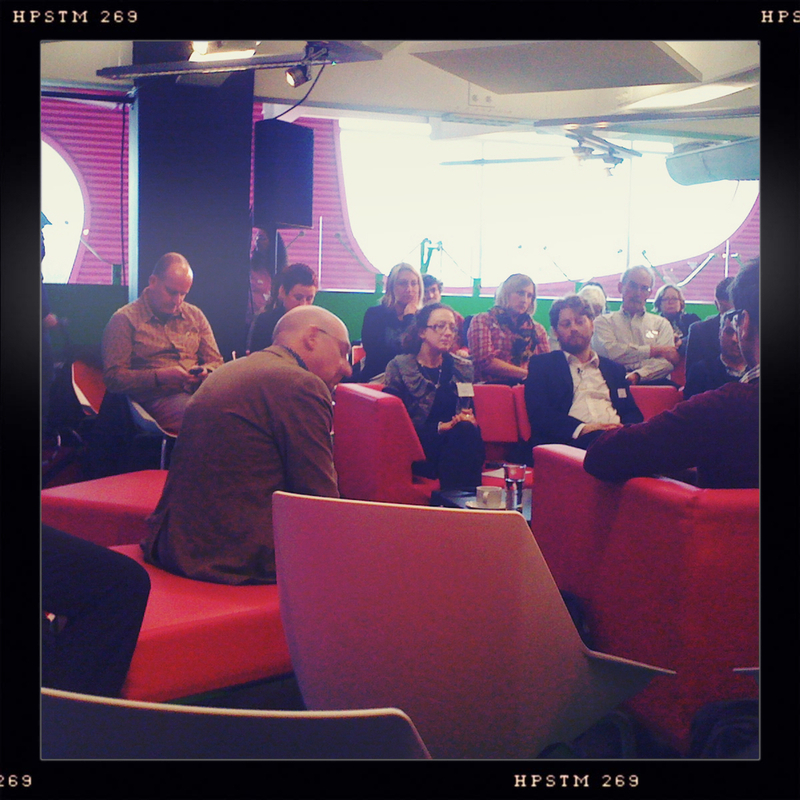 Last week, JV spoke at Arts Council England’s Digital Content Development Programme showcase. Janet was speaking about The Difference Engine, which the DCD funded to ‘proof of concept’ stage. The Difference Engine is our bespoke in-pocket real-time subtitler which delivers access (and other) information to mobile devices at an event. We trialled it alongside Capsule last November and again for A City Grown From Words. We’re now fundraising to build version 2 – if you’d like to donate, please get in touch via birdmail [at] talkingbirds.co.uk. For more information, visit the DCD Programme’s website.